The best part about the Pierogi Book Club is that it is all mine. Mine, mine, mine. 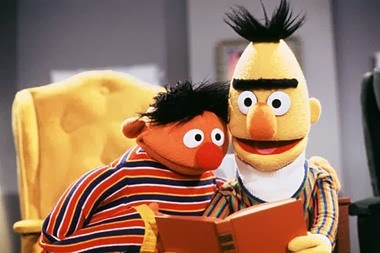 If I'm reading a book and it ends up being a turkey, I can drop it and move on to something else. Life is too short to read crummy books. Since I started this little adventure, several books fell into the awful category and I dropped them like a skunk ready to spray and moved on. Here are a few that you will not see a review for. License to Pawn by Rick Harrison. I'm a reality tv fan, and I adore the History Channel's Pawn Stars. I don't know what it has to do with history, but I was sucked in at the first rusty pedal car. If you have never seen it, Pawn Stars, is the story of the Harrison family and their pawn shop in Las Vegas. Rick is a history buff and gives people a fair price for their items. He is making money, but he isn't gouging people. 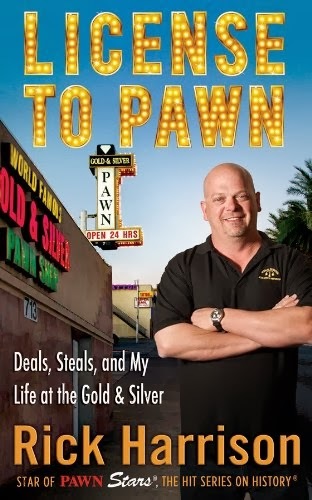 After listing to this excerpt on NPR, I hurried to my tablet to get on the waiting list for his book, License To Pawn: Deals, Steals and my Life at the Gold & Silver. I muddled through half the book until I finally gave up and wished desperately that I ended at the NPR story. The book reads like a transcript of Rick yammering on into a cassette tape recorder (yes, I mean tape recorder). The book would be a pamphlet if you cut out all the times he said, "like I said earlier." He continuously repeated himself, told you he was repeating himself and then repeated again. There were also chapters written or in the voice of other members of the family and it took several pages to figure out that was what was going on. The Harrisons are an interesting family and the book would have been enjoyable if it went through a proof reader. I only made it a few chapters in before I gave up. Maybe it is the point in my life, maybe I'm getting older and I have less tolerance for whining, whatever it is, this book irritated me. It also made me irrationally angry. 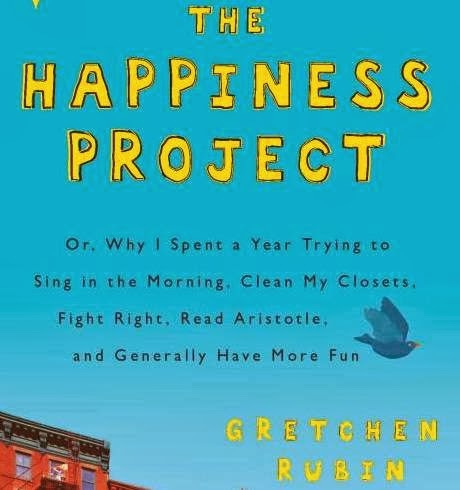 The author chronicles her quest for happiness, which is an admirable goal. My problem with the early chapters of The Happiness Project, was that she had everything. The perfect family, the perfect house, and on and on. She wasn't happy enough. I have no desire to read about someone that has everything and it isn't enough. I will watch it on Bravo TV, but I don't want to read it. Judgy pants on my part? Sure. Remember, it is *my* book club. OK, this was the *worst* out of the three. I mean horse poo stuck in the bottom of your shoe that you just tracked through the house terrible. 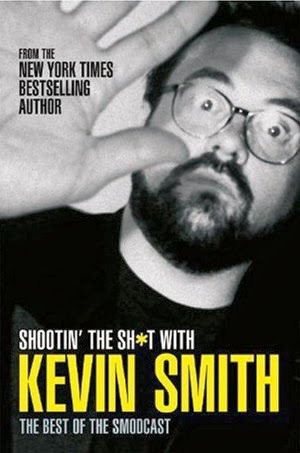 I love Kevin Smith. Clerks was brilliant. His college show where he talks about his Prince documentary is ridiculously funny. This book, the best of his podcast, is painful. Imagine giving a 17 year old boy free reign to talk about farts, how he is fat and shocked girls like him and his love of the slang term for male ejaculate. Language doesn't bother me, and I am rather fond of dropping f bombs where I deem appropriate, but this was too much. If this is what the conversation is like in the locker room of the local Denny's horseshoe team, I want no part of it. I'll stick to his videos and movies. What was the worst book you ever read? Have you ever quit reading a book?